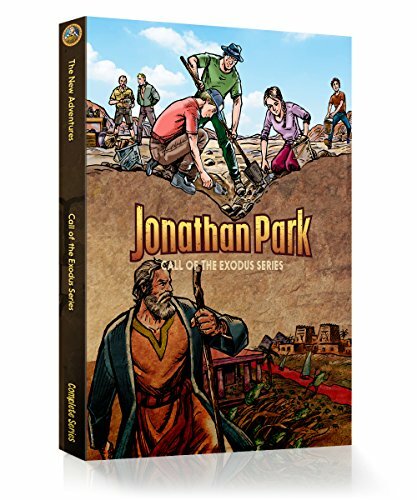 Looking for Creation Science books for teens? 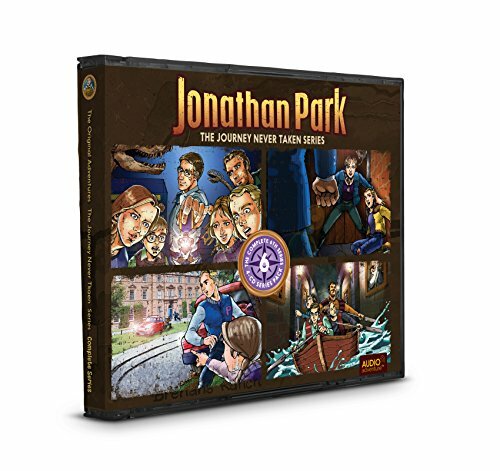 There are tons of resources available for your middle and high school students! 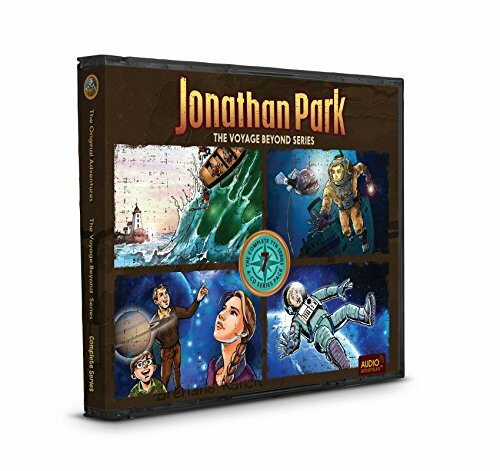 Do you want to teach your kids about science from a Christian perspective? 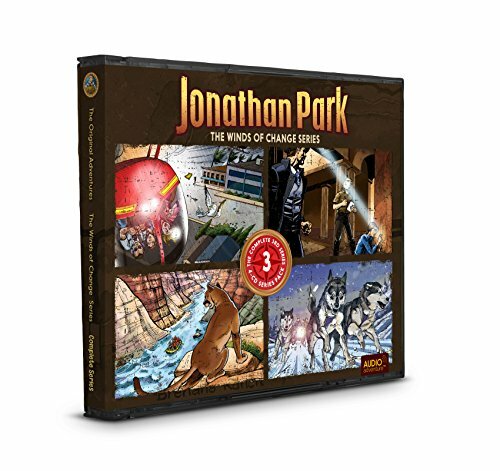 Do you want your kids to understand clearly the difference between Evolution, Creationism, and Intelligent Design? 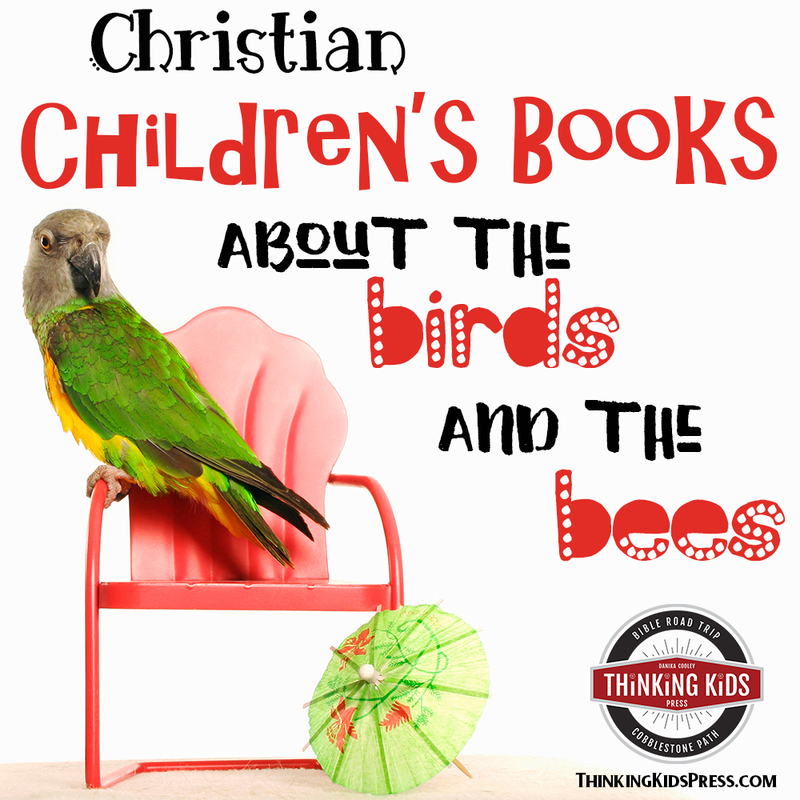 There are some wonderful resources you can use to teach your kids about God’s creation. 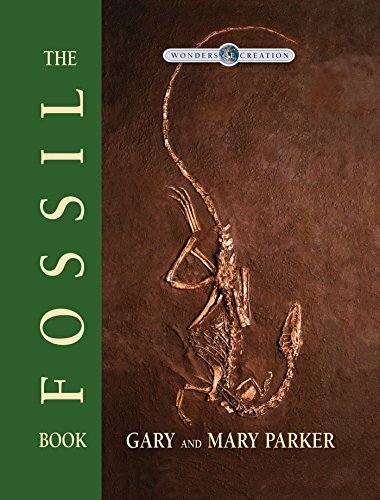 As they get older, your children can look deeper into the arguments for Creationism. 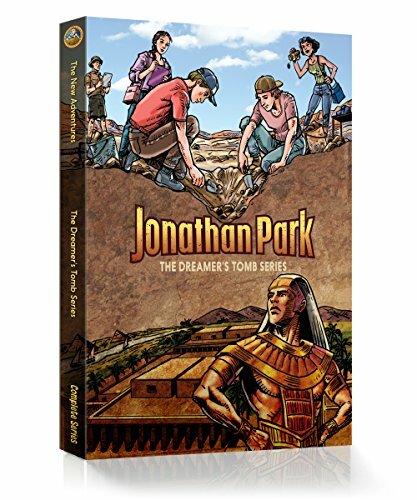 I’ve put together for you a list of wonderful creation science books and resources for middle and high school students. 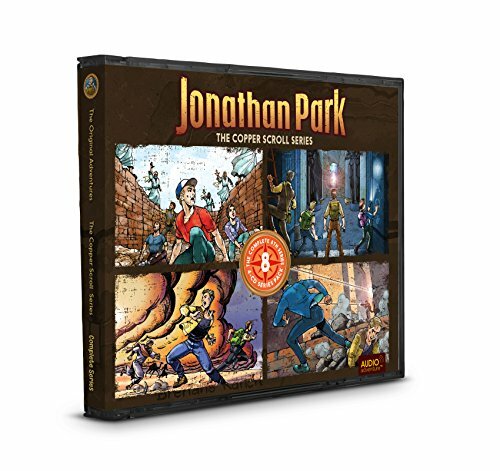 Are you looking to educate yourself? 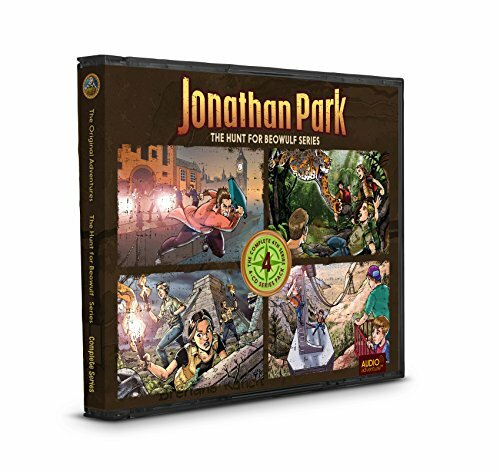 Check out the high school resources! 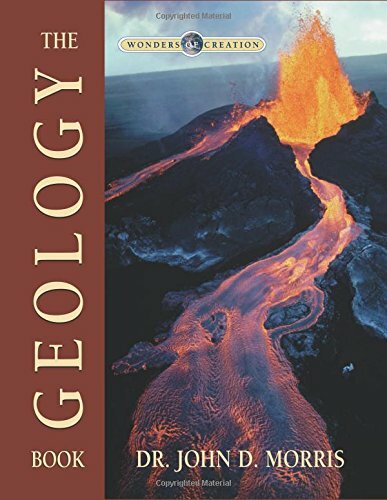 Answers in Genesis ~ AIG has a full library of resources available, including a well-organized series of articles, online PDF copies of books, online access to the Answers magazine (for subscribers; you can also purchase copies or a subscription), videos, and resources for purchase including books, videos, and curricula. 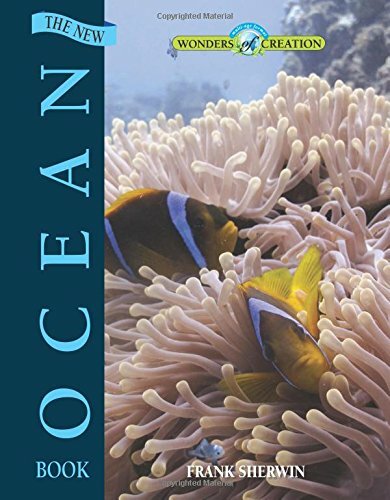 If you have questions, this is a good place to start. 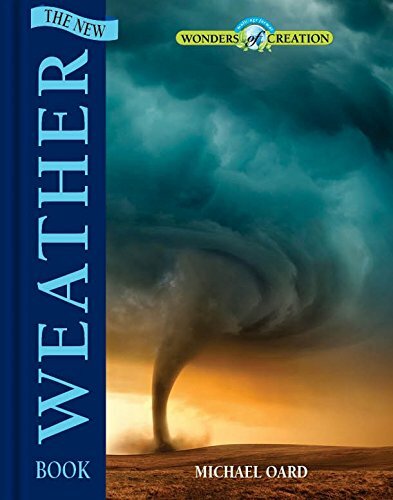 The Institute for Creation Research ~ ICR provides a variety of resources, including news articles, free magazine subscriptions, short videos, and books and videos you can purchase. 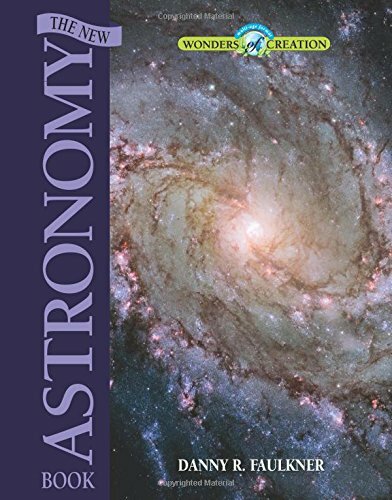 Creation Ministries International ~ CMI puts out both the Creation Magazine and the Journal of Creation. 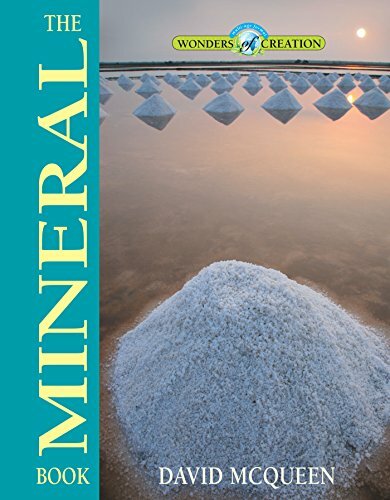 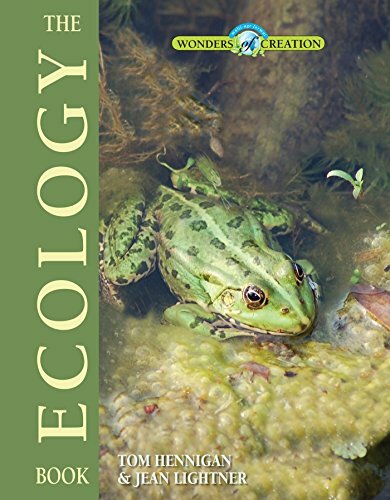 You’ll find well-researched, peer-reviewed articles by scientists, as well as books, videos and subscriptions to the two magazines available for purchase. 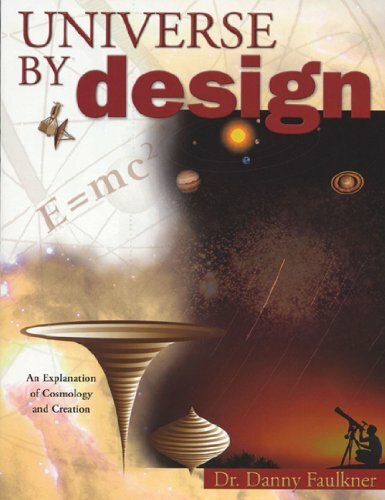 Wonders of Creation Series (Master Books) ~ A great series that each focus on a specific scientific discipline from a Christian worldview. 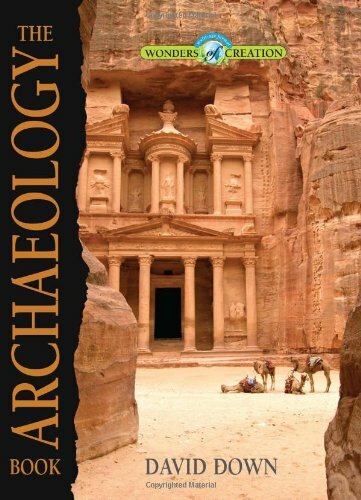 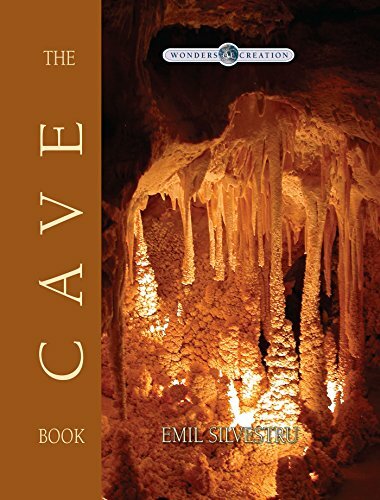 Titles include: The Cave Book, The Geology Book, The Fossil Book, The Archaeology Book, The Ocean Book, The Ecology Book, The Weather Book, The Mineral Book, and The New Astronomy Book (various authors). 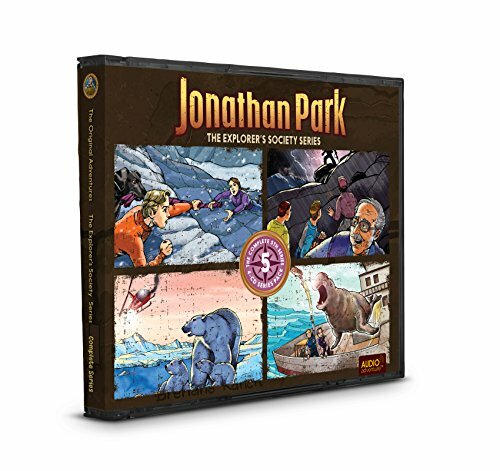 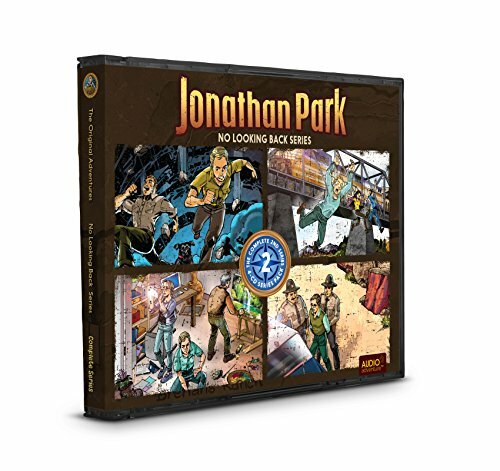 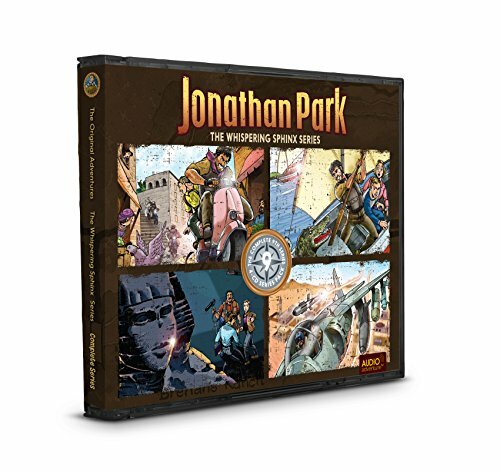 Jonathan Park Creation Adventures Audiobook Series ~ These audiobooks are fun, full of adventure, and packed with information about Creation science and evolution. 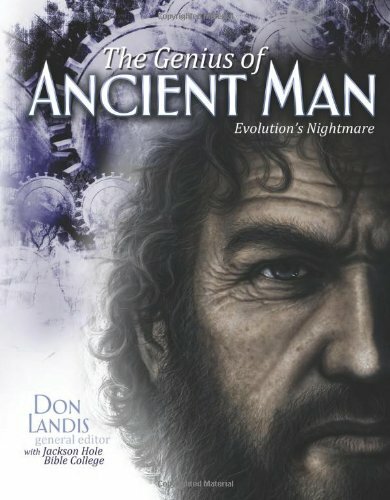 The Genius of Ancient Man by Don Landis with Jackson Hole Bible College (Master Books) ~ Find out how our understanding of ancient man through archaeological discoveries actually disproves the idea of evolutionary theory. 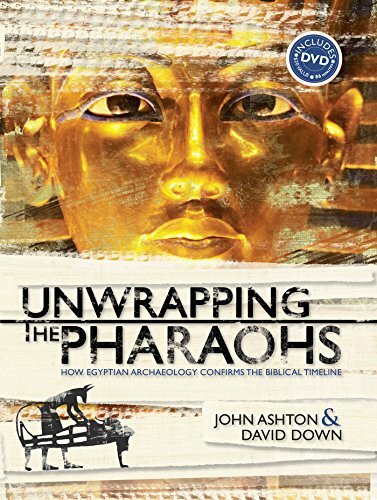 Unwrapping the Pharaohs by John Ashton & David Down (Master Books) ~ Explore a dating system for Egyptian history that matches the biblical story of the Israelite enslavement and Exodus. 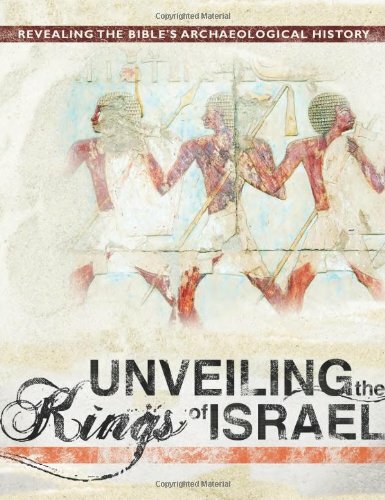 Unveiling the Kings of Israel by David Down (Master Books) ~ Learn about the archaeology that supports the biblical account of the kings of Israel. 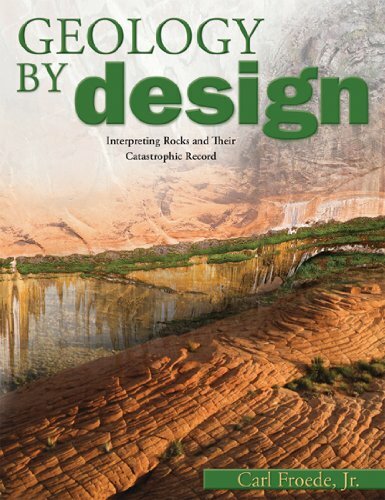 Geology by Design by Carl Froede Jr., Flood by Design by Mike Oard, Universe by Design by Dr. Danny Faulkner (Master Books) ~ Information-packed volumes which back up the science of Creationism. 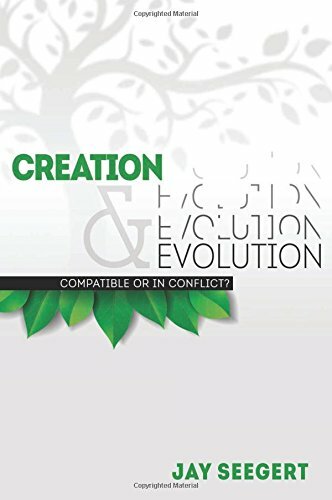 Creation and Evolution by Jay Seegert ~ A look at the evidence and arguments of the theories of creation, evolution, theistic evolution and intelligent design. 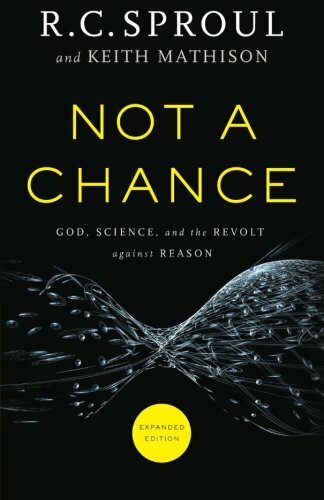 Not a Chance by Dr. RC Sproul and Dr. Keith Mathison ~ A look at the logic behind the theory of evolution. 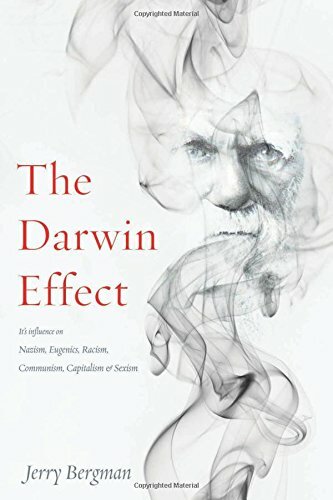 The Darwin Effect by Jerry Bergman (Master Books) ~ This is a serious book about the historical outcome of Darwin’s evolutionary theory. 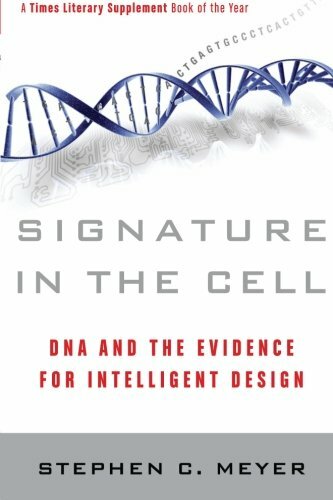 Signature in the Cell: DNA and the Evidence for Intelligent Design by Stephen Myer (HarperCollins Books) ~ This isn’t a look at Creationism. 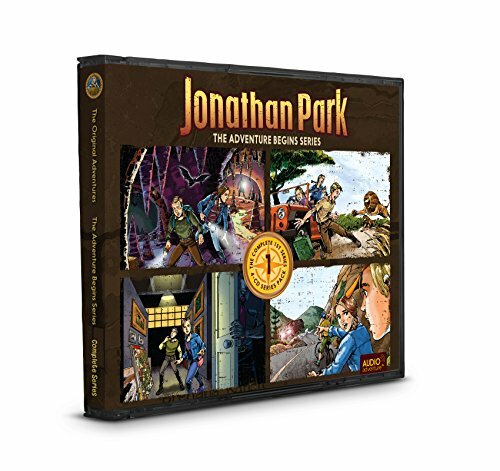 It’s a scientific examination of DNA. 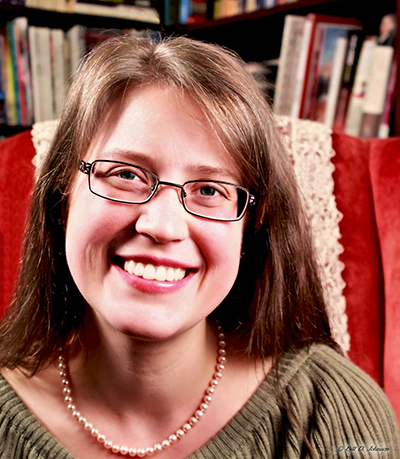 Could DNA possibly occur by chance? 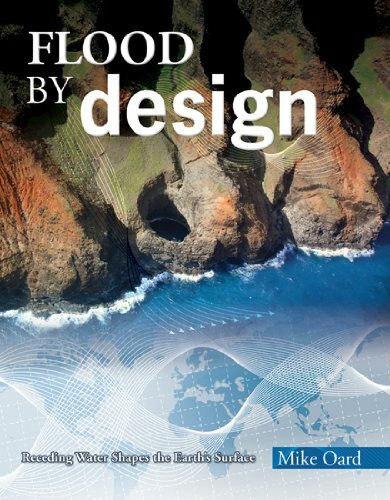 Is there really evidence of a design?